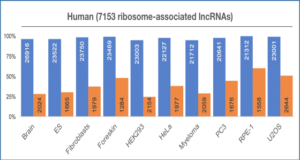 Intergenic long noncoding RNAs (lincRNAs) are the largest class of transcripts in the human genome. 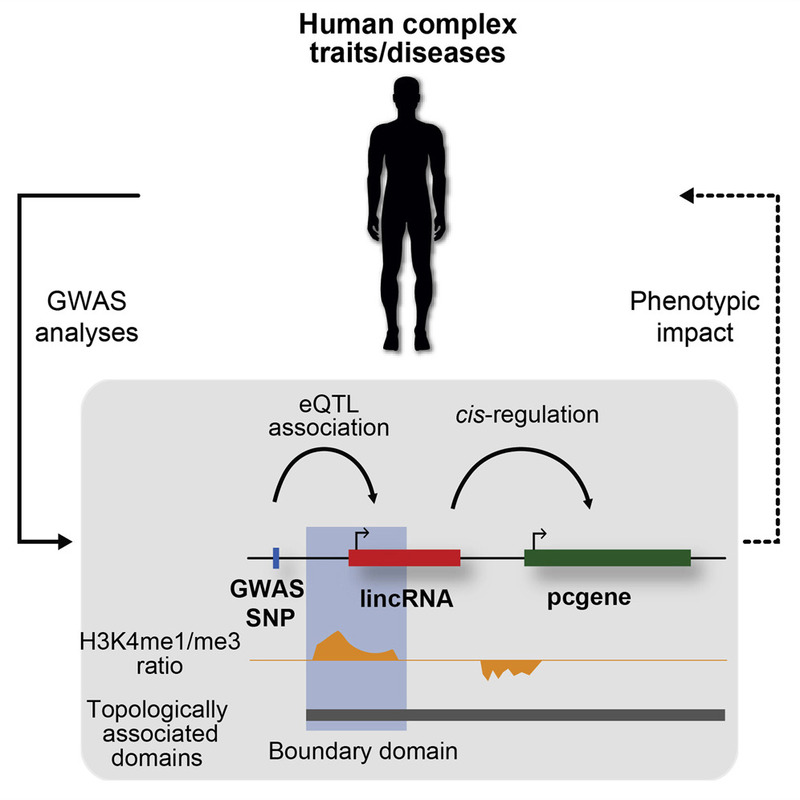 Although many have recently been linked to complex human traits, the underlying mechanisms for most of these transcripts remain undetermined. 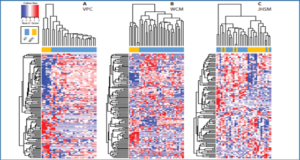 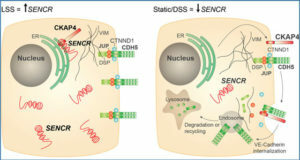 Researchers from the University of Lausanne investigated the regulatory roles of a high-confidence and reproducible set of 69 trait-relevant lincRNAs (TR-lincRNAs) in human lymphoblastoid cells whose biological relevance is supported by their evolutionary conservation during recent human history and genetic interactions with other trait-associated loci. 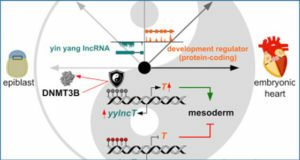 Their enrichment in enhancer-like chromatin signatures, interactions with nearby trait-relevant protein-coding loci, and preferential location at topologically associated domain (TAD) boundaries provide evidence that TR-lincRNAs likely regulate proximal trait-relevant gene expression in cis by modulating local chromosomal architecture. 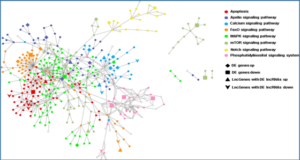 This is consistent with the positive and significant correlation found between TR-lincRNA abundance and intra-TAD DNA-DNA contacts. 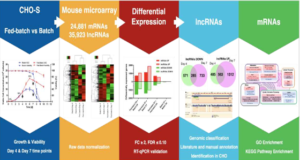 These results provide insights into the molecular mode of action by which TR-lincRNAs contribute to complex human traits.